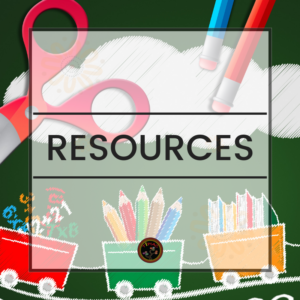 A wonderful range of Indigenous themed worksheets, classrooms activities, classroom decor and many other resources. 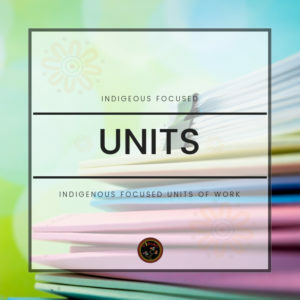 5 – 10 week units of work developed by Indigenous teachers based on themes of the curriculum and has lots of Indigenous perspectives imbedded into the unit. 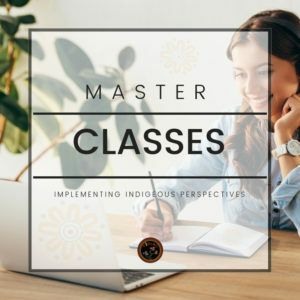 Check out our master classes in our webinars and professional development workshops which help you to build an action plan for implementing Indigenous perspectives into your schools and classroom on a more day to day basis. PAYABLE AS $156 AT THE START OF A 12 MONTH MEMBERSHIP. That's the same price as 3 Coffees a month! Best for teachers who want premium Indigenous resources for their classroom. This membership includes access to lessons, classroom decor, games, worksheets and significant celebration day resources and activities. PAYABLE AS $360 AT THE START OF A 12 MONTH MEMBERSHIP. That's the same price as 2 Coffees a week! ALL premium Indigenous resources for their classroom. access to the member's club on facebook. PAYABLE AS total price OF A 12 MONTH MEMBERSHIP. Units, classroom games and decor, worksheets, lessons, significant celebration day resources and activities, videos, professional development courses and access to our facebook member's club on facebook. Stay tuned and receive updates by subscribing to our monthly Newsletter.